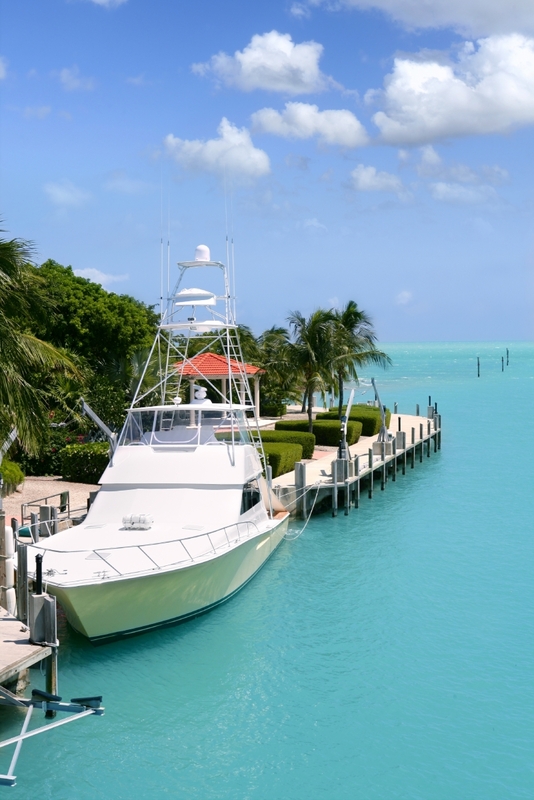 It doesn't matter how much experience you have in boating, when it comes to buying or selling it's always best to trust a yacht broker in Annapolis who has the knowledge and resources to help and educate you along the way. With any substantial purchase, you want to be well-informed and in tune with the market. Once you pick the right yacht broker, you'll see for yourself how valuable it can be to have someone in your corner with expertise. As a buyer you need to realize something: if the seller is working with an agent, you should most definitely have one as well. Take the time to go through the process carefully, but also reach out to the yacht brokers in MD who have been doing this long enough to make your experience a pleasurable one. There's no feeling in the world quite like becoming the proud owner of a gorgeous yacht. The adventure, the comfort, the privacy, the ocean wind on your face; there's no better feeling in the world. However, purchasing a yacht can be difficult, and finding the right yacht brokers in Maryland can prove to be a complex task if you don’t have the right information. We're not just talking about the design, equipment and features of your new boat, but also the financial regulations, strict payment and registration rules which need to be followed and crucial after-purchase considerations. We've outlined some basic suggestions and tips to help you though this process and give you a better understanding of how this works. Please let this guide help you in your decision to buy a new vessel, and let Hawk's Yachts brokers work with you during this time to assist you in buying a boat that will make you truly happy. Owning a yacht affords you the freedom to create the boat of your dreams. There are quite literally thousands of different makes and models on the market, and your creation is only really limited by your imagination. You might have your mind set on a few key features of a boat, or perhaps you have a ship builder you are interested in. Looking for power or sail? New or used? You might be on the lookout for a specific yacht you saw somewhere on TV, who knows? What’s important is finding the yacht that speaks to you as a boat lover. There are literally hundreds of ways to enjoy your yacht. So consider all the reasons you wish to purchase yours. Are you planning to live on your boat? Do you want its primary function to be travel? Pleasure rides? Chartering? What kinds of features to you want yours equip with? Once you figure out all the little details you can start narrowing your options down to eliminate any unwanted stress during your purchase. This is important for obvious reasons. We pride ourselves on being an Annapolis yacht broker you can trust, and a company who doesn’t try to squeeze every penny from our clients. 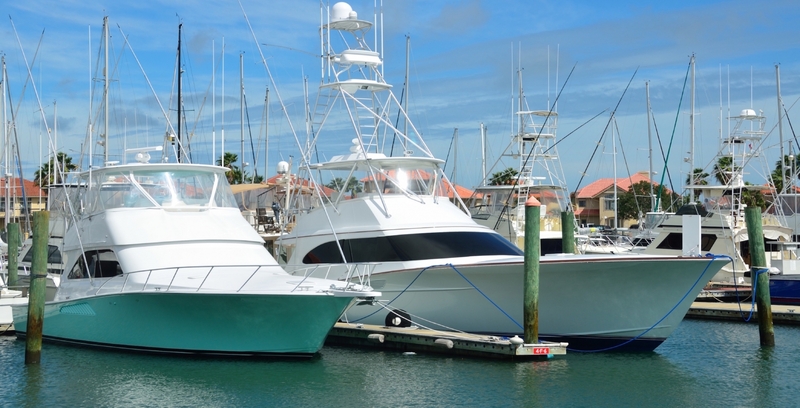 You should determine a reasonable budget for your yacht and learn more about bait maintenance and other potential costs of your vessel. Compare prices with price guides and other listings to get a good feel for the boat you want, and the pricerange to stay within. Remember: whether you have found the boat for you, or just find yourself browsing and not quite sure what you're looking for, Hawk's Yachts can help. Our qualified staff and endless resources can locate and get you into a new or used vessel smoothly, quickly, and most of all, painlessly. Finding yacht brokers in Annapolis MD should be easy. Call us today for more information or questions regarding boats and yachts.